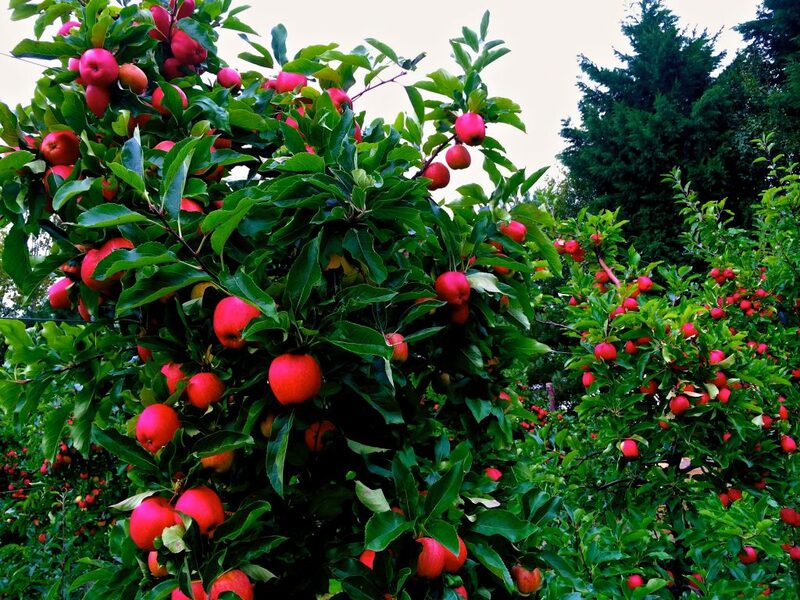 Little Peterstow Orchards is a 93 acres (37.6ha) farm specialising in the production of top fruit. The farm has been owned and run by the Wheeler family since 1955 and can claim an apple growing heritage that goes back three generations. Currently, close to 50 acres (20.2ha) of apples and pears are grown on the sandy loam soils of South Herefordshire just over half of which are tickle irrigated. Recent plantings have all been on intensive post and wire systems and the varieties grown include Gala, Cox, Junami, Red Windsor, Spartan, Bramley and Conference and Concorde pears. Modern and efficient machinery and equipment including a mechanical pruner, mechanical thinners and bin trains for harvesting all help to keep the farm at the forefront of fruit growing in the 21st century.